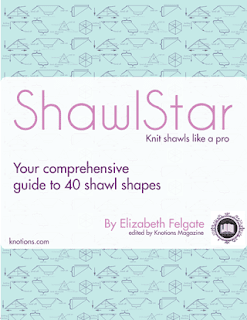 Knotions knitting magazine asked me if I would review their ebook, ShawlStar, which is being re-released with an additional three more shawl shapes at the end of this week. I was thrilled with this opportunity since I knit a lot of shawls and I do love to help out our knitting community. 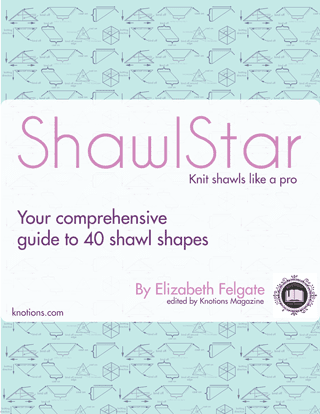 The original ebook was published with 40 shawl shapes in 2018 and comprehensive is THE word to describe this ebook on shawls. The author, Elizabeth Felgate, goes into detail about the various shawl shapes, discusses the pros and cons of each one and gives a 'recipe' to create each shawl shape. Guidelines are given to create each shape and includes variations as well. The amount of information is impressive and will have you itching to design and create a shawl. The instructions are clearly written with many photos and examples of the shapes as well as schematics indicating the direction of the knitting. The table of contents makes it easy to scroll to the specific shawl shape or technique a knitter is interested in learning. This compilation is good for an intermediate knitter, someone who has knit a few shawls, knows basic increasing and decreasing methods and is eager to design a shawl. An adventurous beginner knitter would also benefit with understanding the basic design concepts of each shape. 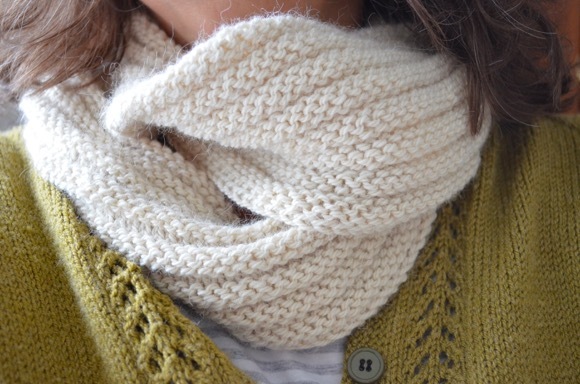 Any knitter could use their imagination on designing a shawl exactly to their liking. Keep in mind this ebook is to inspire you to design a shawl shape with various cast ons and edgings included. An additional three shapes will be released in a pdf and added to the ebook containing the 40 shawl designs on March 23rd. You can purchase a copy of the pdf ebook on Ravelry. You can also purchase a copy of the pdf ebook on gumroad. This is an affiliate link and if you make a purchase through this link, I will earn a tiny commission. Knotions has kindly offered a copy (pdf) as a giveaway!! To have a chance to win, you must have a Ravelry account and supply your username in the comment in order to be considered a winner. You have until Thursday (March 21, 11 pm) to comment. I will pick a winner with a random number generator and announce the winner's name on Friday's post (March 22nd). Good luck!! That's cool they asked you to review and to blog about their book. I'm not entering. I have enough patterns and books that are never used. I'd rather this go to someone who'd make use of it. This looks so interesting! I love the DIY aspect, thanks for the chance to win! What a nice giveaway - looks like a great book. BUT...I'm not entering - too many pans in the fire right now and don't need any distractions - lol. Thanks so much for the opportunity to win this book. It sounds like it would be a great addition to the library. 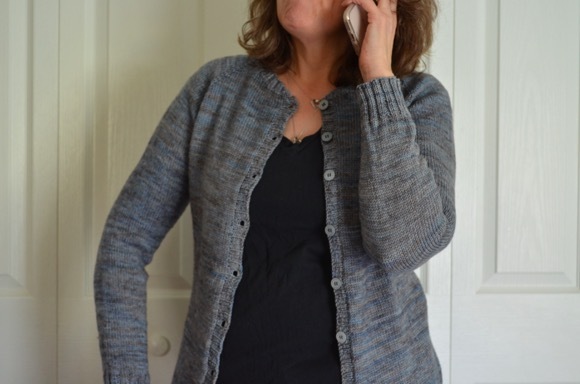 I'm jeanniegrayknits on Ravelry. What an awesome ebook! I'm always looking for the next shawl pattern. Thanks for hosting this giveaway! My Ravelry ID is pamb78. I do NOT need any more shawl projects to knit! ;) J/K - I can't stop until I knit ALL the shawls. I'm kulipa on Ravelry. Thank you! I've just been thinking I need a book like this as my library doesn't really have anything to suit. I'd love to win a copy of it! I'm JavaDressage on Ravelry.